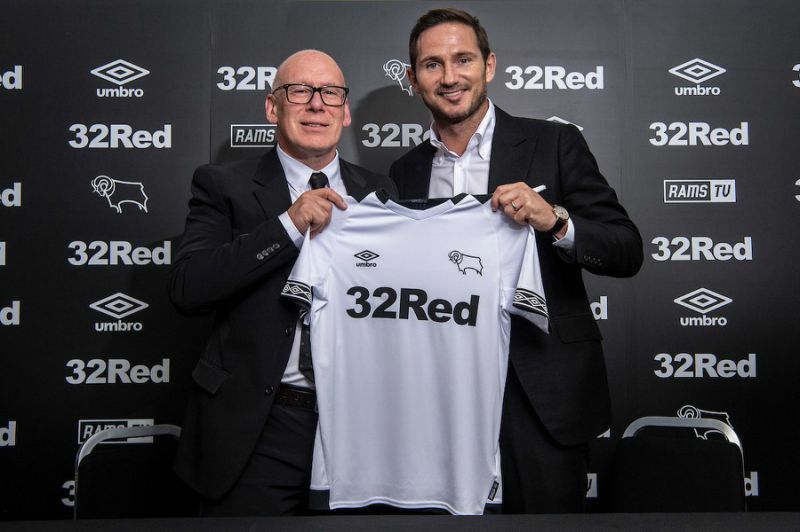 Sports Rendezvous: Championship: Frank Lampard named Derby County manager. Championship: Frank Lampard named Derby County manager. Chelsea legend Frank Lampard has succeeded Gary Rowett as manager of Championship side Derby County. Lampard, 39, is Chelsea’s all-time leading scorer with 211 goals during his 13-year, 648-game Stamford Bridge career. He won three Premier League titles, four FA Cups, a League Cup, one Champions League and one Europa League while at Chelsea – as well as netting 29 goals in 106 games for England.